A blog series exploring the amazing independent shops around London. This month, we headed to award-winning independent children's bookshop and definitely one of London's most recognisable, Tales on Moon Lane. Not to be missed from any distance, the pale blue facade is sure to catch your attention, however, it's the mesmerizing and intricate window displays that will draw you in and the amazing staff that will keep you coming back. Celebrating their 15th year as one of London's best bookshops, Tales on Moon Lane brings stories off the page and to stunning life in their own magical way. A magical place for all ages. Imaginations will run free amongst the tales of heroes, mythical beasts, fairies and other wild and marvellous creatures. Laughter rings between walls animated with cartoons, young eyes look up at shelves of books and intricate chandeliers while little beings wait before an ornately carved wooden chair for the next storyteller to take centre stage. Dedicated to education & literacy. 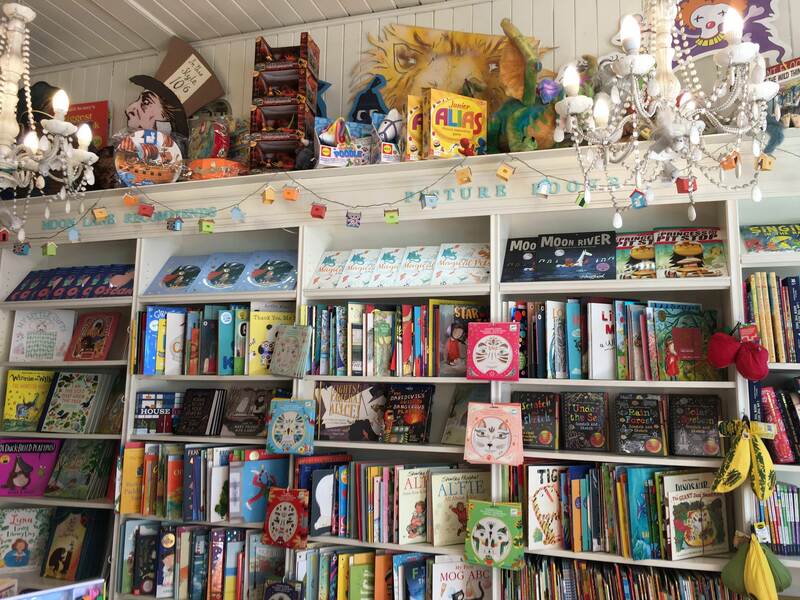 While turning literacy into a fun and playful activity is the main goal, this award-winning independent bookshop is run by a team that is as passionate about their community as engaging curious minds. The owner, Tamara has always had a passion for child literacy and opened Tales On Moon Lane while she was still teaching full-time. She is also the author of the very popular Amazing Esme series! A children’s specialist, Store Manager Tereze reads everything from picture books to young adult fiction. If you have an eclectic taste, Tereze should be your go-to to ask for a recommendation! 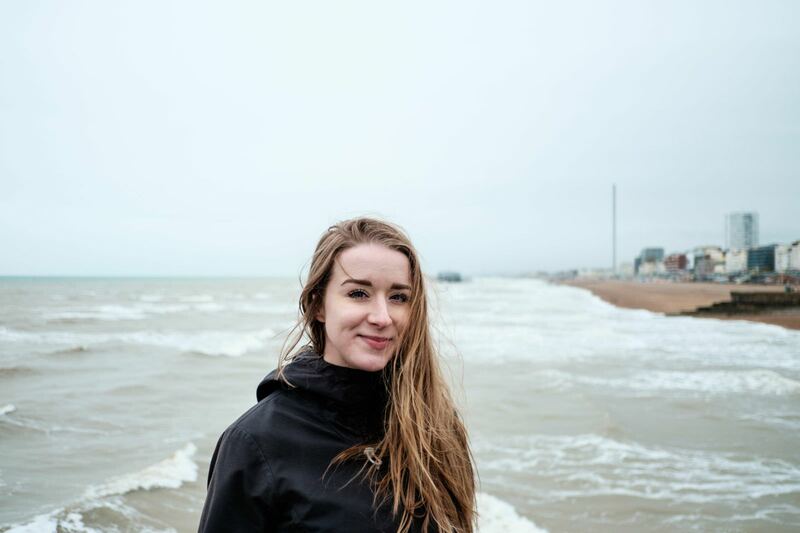 The creative mind behind those stunningly elaborate window displays and a spectacular storyteller; Leah revels in giving recommendations for guided reading and sharing her adoration for love stories. There is no shortage of events hosted by the lovely staff at Tales on Moon Lane. The list includes in-house interactive workshops and author talks to pop up shops and school visits, all of which can be found on their website. Overall, Tales on Moon Lane is a must visit to engage the mind and imagination children, adults and families alike. The next big event they'll host will be their October Half Term Festival starting on 22nd October!